New: Windows version no longer needs external dll's. Ps. OSX version will be ready next week. Bugfix: definite fix - game brakes if item exploration results in fight. Bugfix: missing info on monster if monster is present with item already explored. On Linux Arch game don't want to exit to system properly. Win : After return to Main menu from game and selecting a "New Game" will brake game itself. Removal of heroes avatars, replaced with space holders. Issues with licensing. bugfix: in fight, in team movement skip/end of this turn is now possible. bugfix: game brakes if item exploration results in fight. bugfix: game brakes in heroes selection screen, where heroes with 4 spells got 4 spells selected, and user trying to go to spell selection menu. By the end of the week new version of Dark Gates will be released. 0.1.1 alpha will got few bug fixes already reported and major change in Heroes avatars. Author of originals didn't agree to be part of the game under current license so it will be replaced with new ones. Hopefully you like them. Follow on Facebook or Twitter for updates. I'm thrilled to announce a release 0.1 alpha of Dark Gates. There is a dedicated website darkgates.dfourgames.com as well. Please bare in mind that is a first release and this is alpha stage. Lot's of stuff missing and game may have some bugs. Have fun. Hi, So as I'm finally closing on alpha release, I decided to put up a Facebook & Twitter page to the public. Please check it out to see Kronk. In case you wonder how Dark Gates are shaping up, all is well. I'm doing finishing touches on map generation and after that what's left is a fighting system to implement. I'm hoping to finish it till the end of the year so I can finally go into alpha stage and make sure that all intended features are there. Game is tested in the meantime so alpha stage here is more feature freeze than anything. As soon it will be possible , I will post a video with game features to get the idea of the game itself. In 2005 I was helping create a StormWar game. I was doing 3D models and designing an UI for this game. Project died (author and programer decided to do something else). I still got all models. 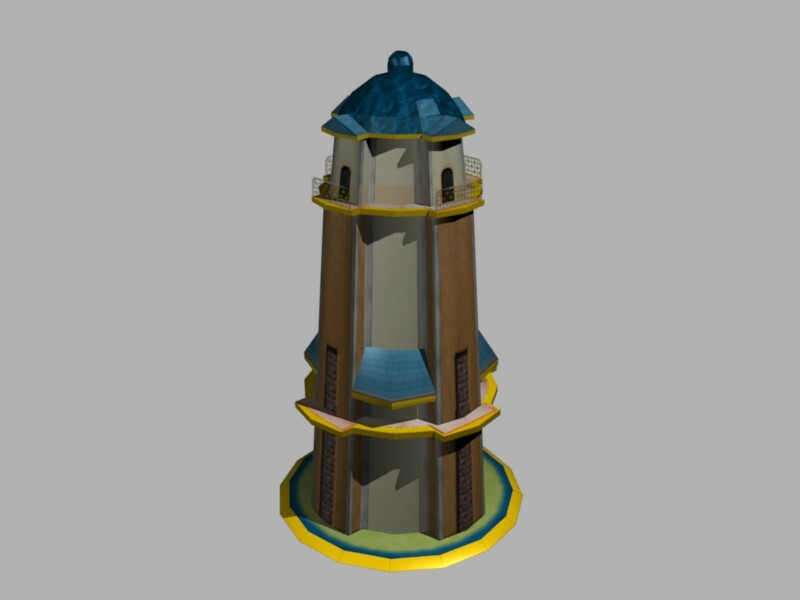 It was done in Blender, models are lowpoly. If you want to see this game in action, it can be downloaded from link above. © Copyright 2019 DFour Games.